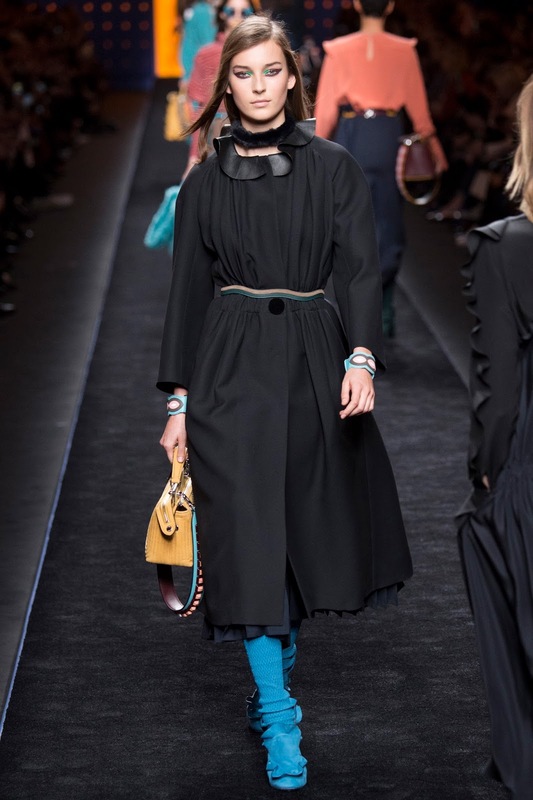 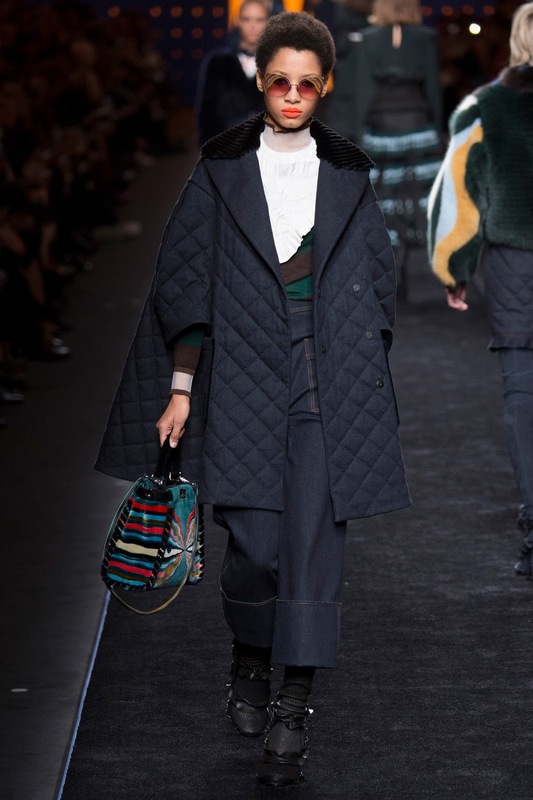 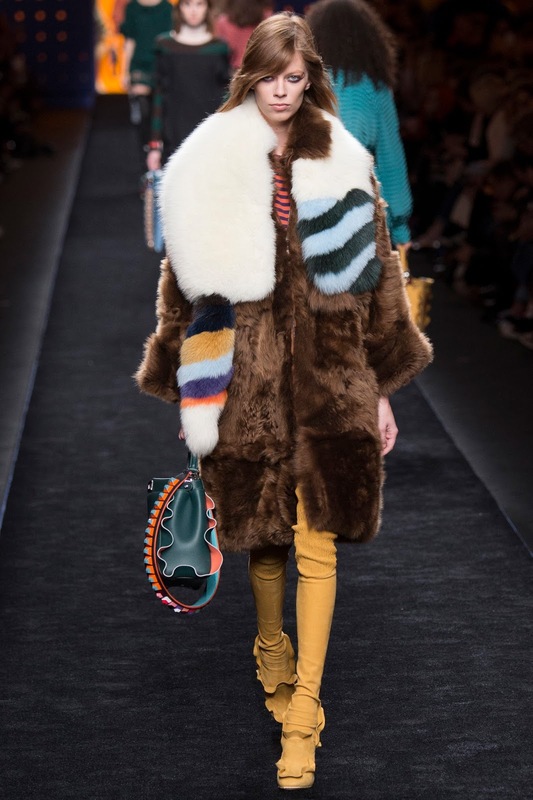 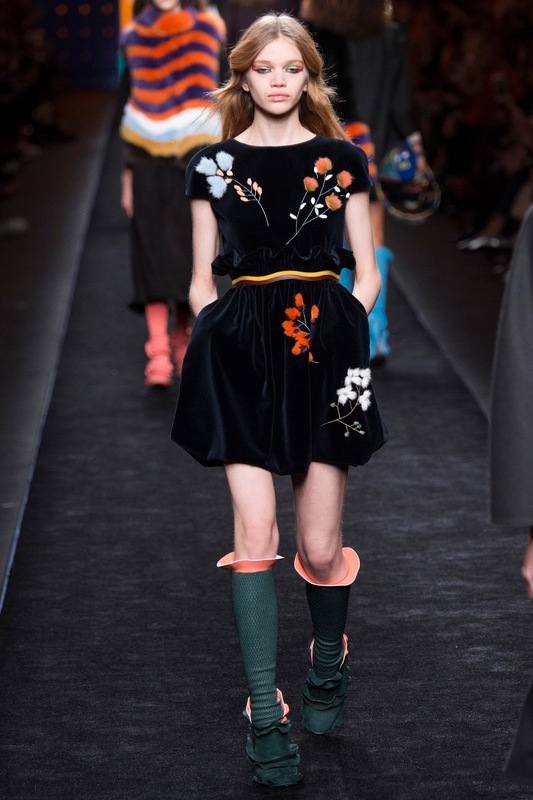 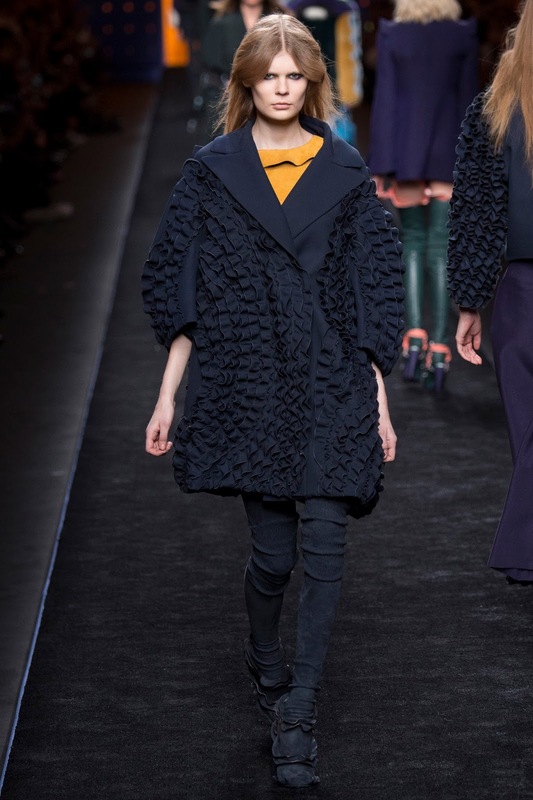 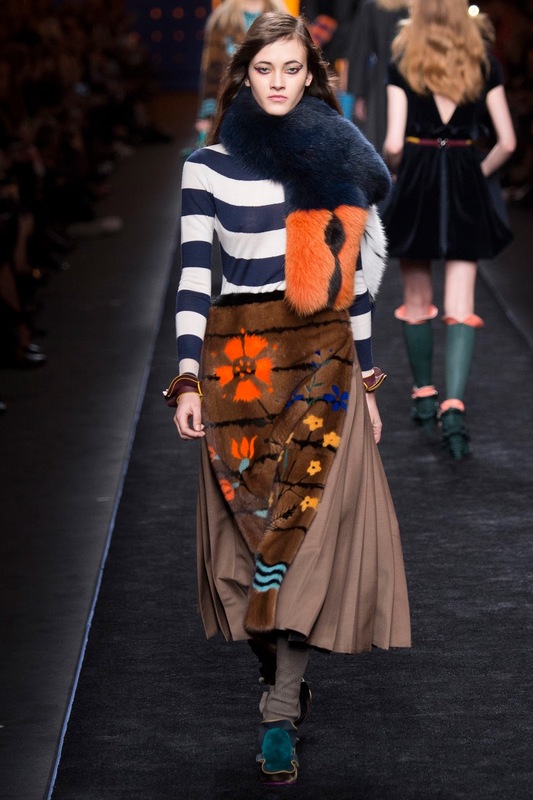 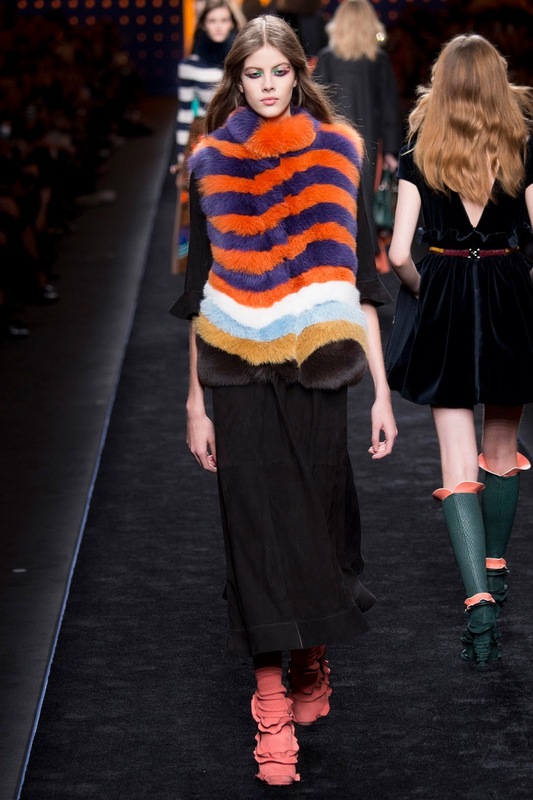 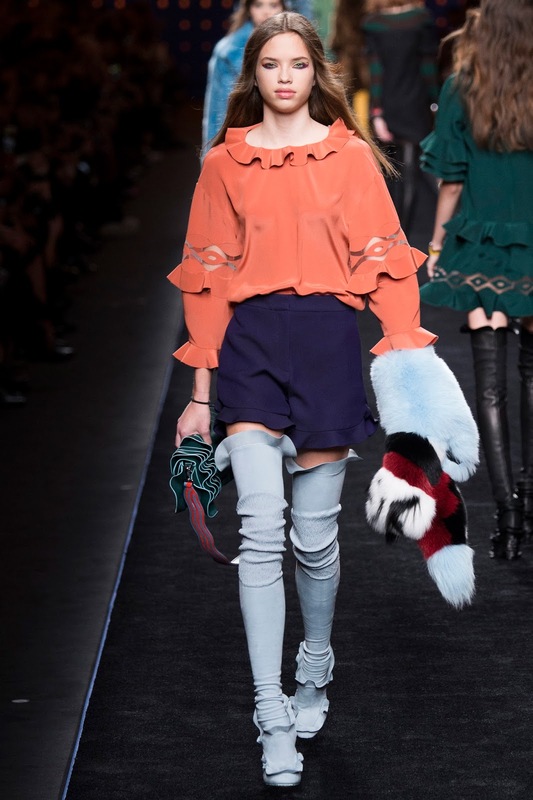 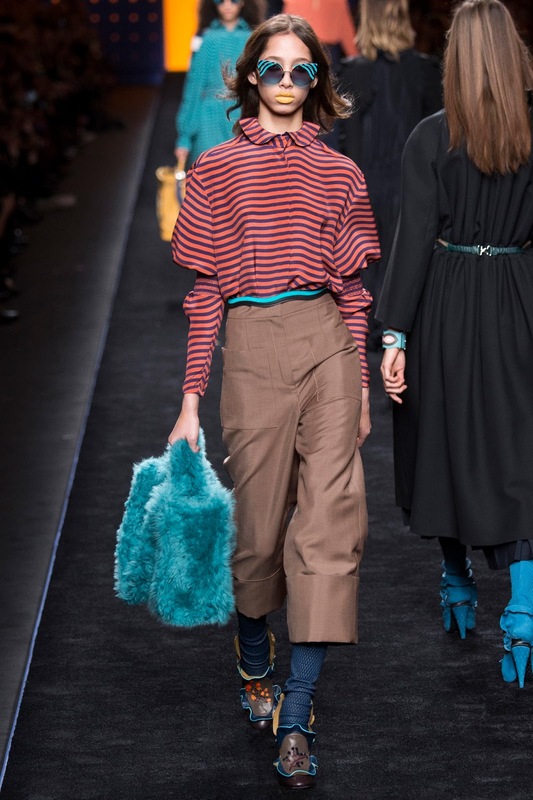 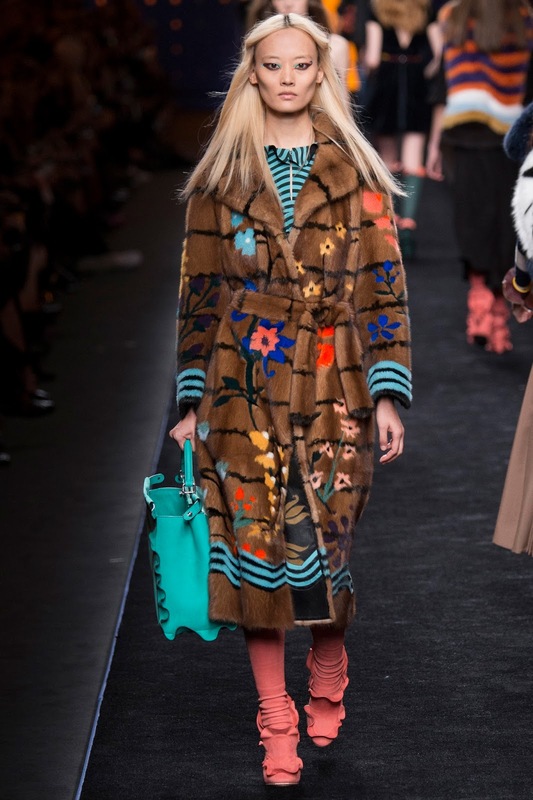 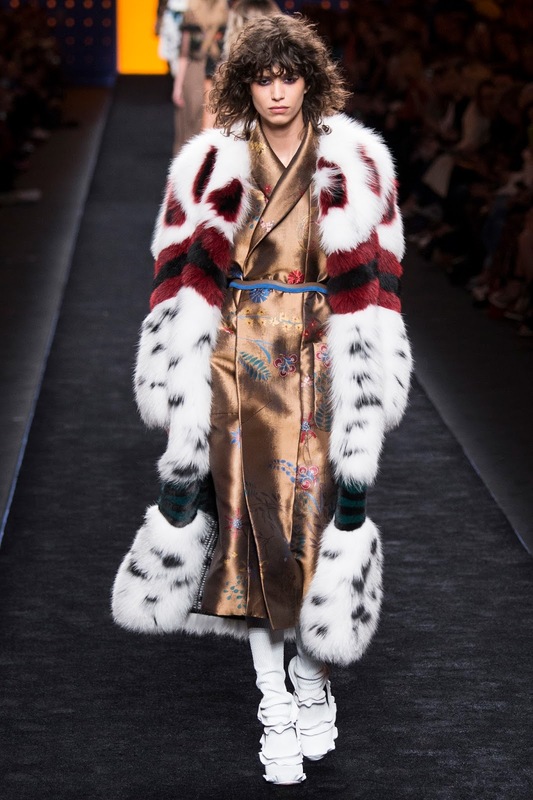 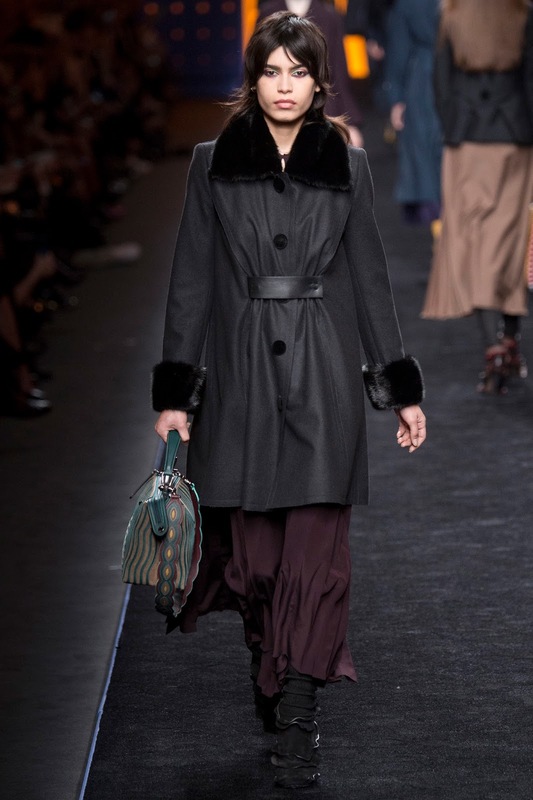 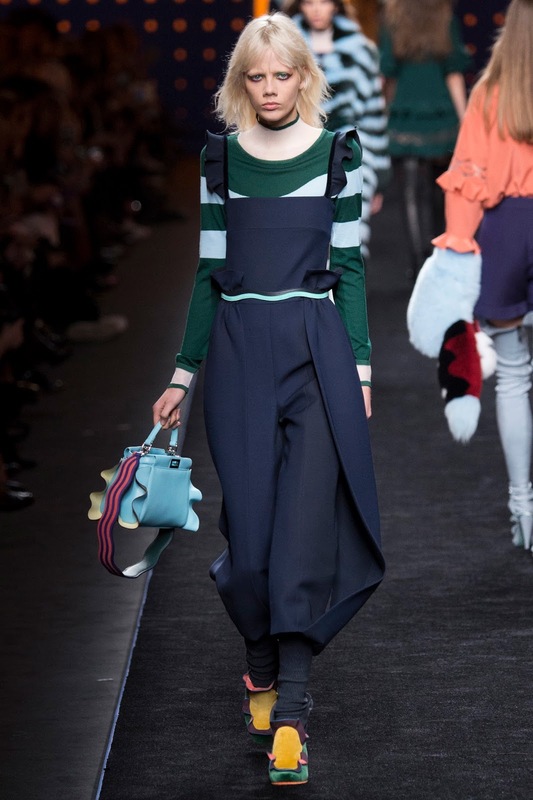 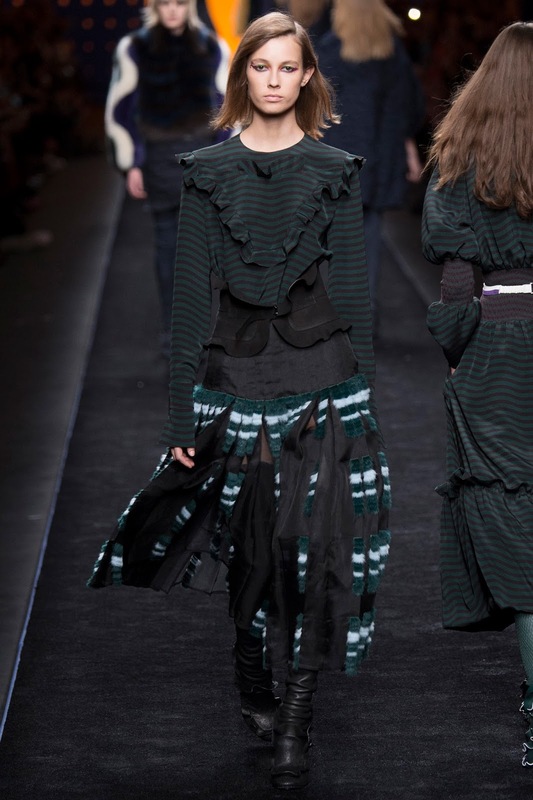 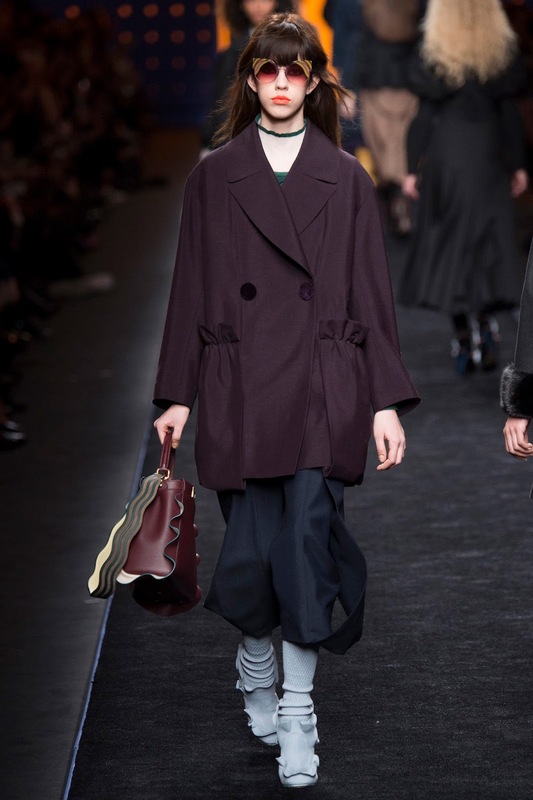 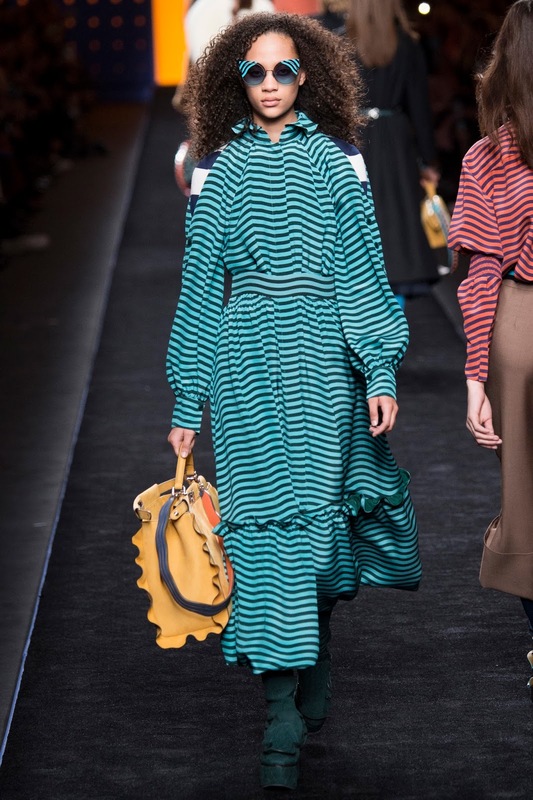 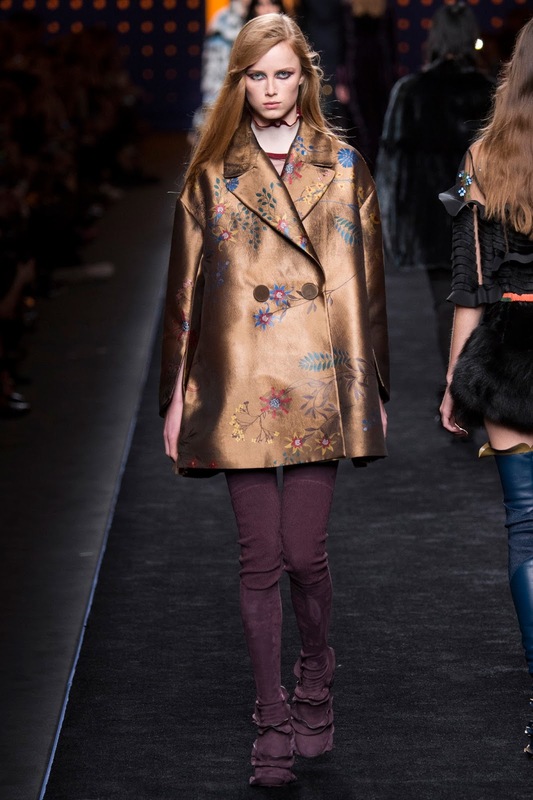 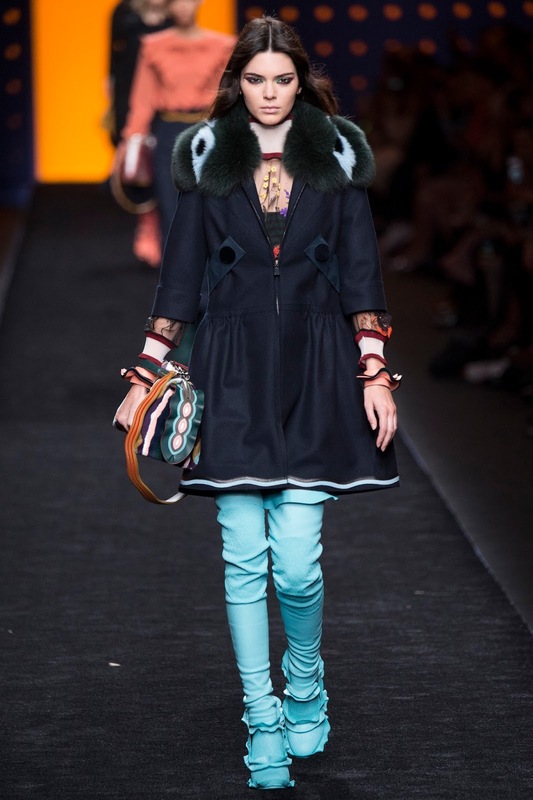 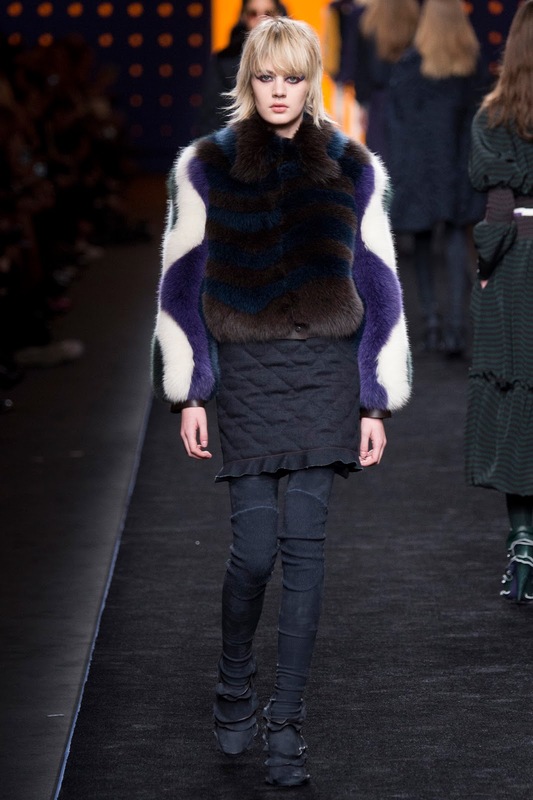 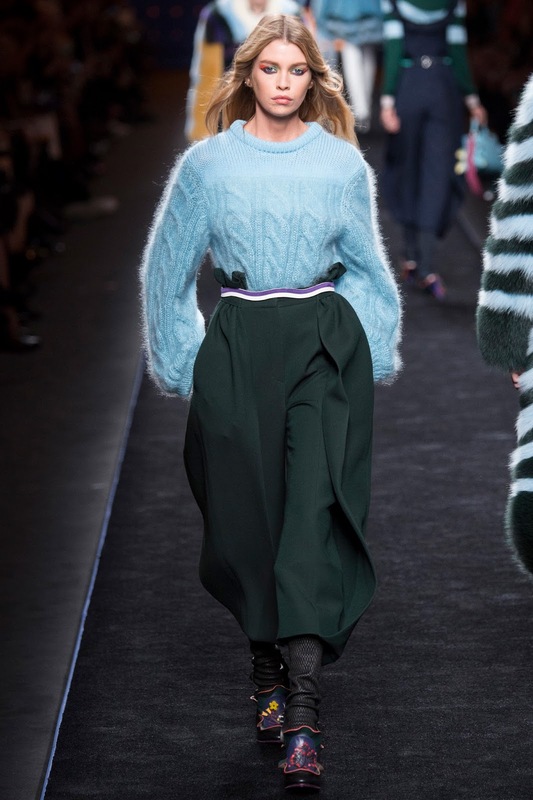 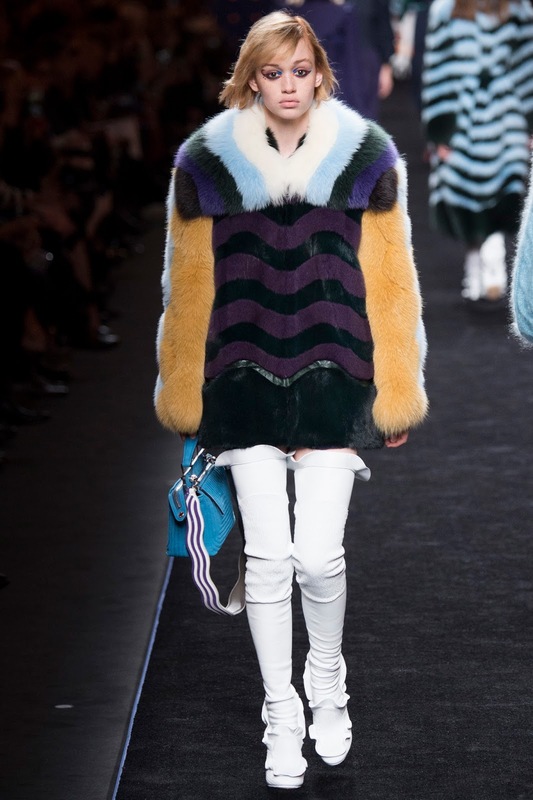 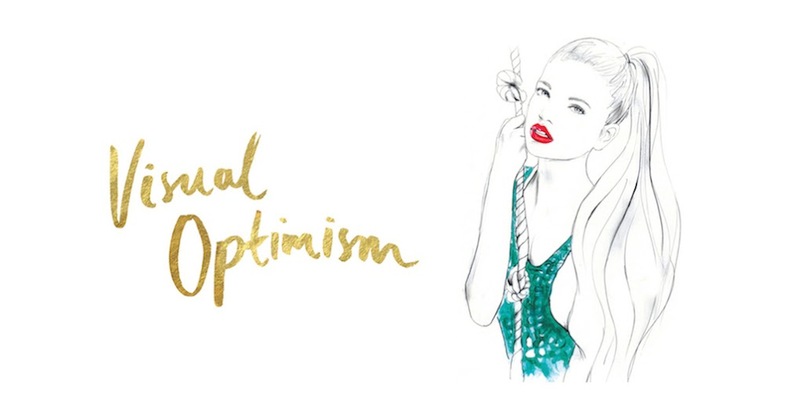 fendi fall / winter 2016.17 milan | visual optimism; fashion editorials, shows, campaigns & more! 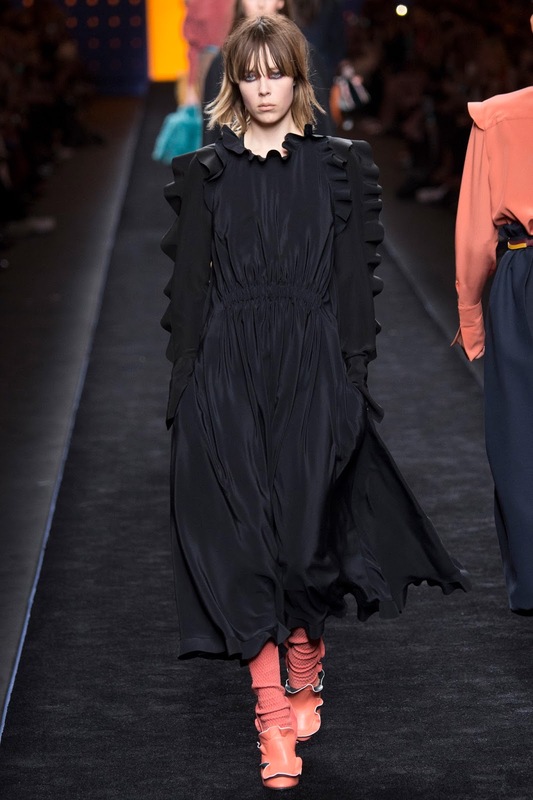 Their best show in a long time. 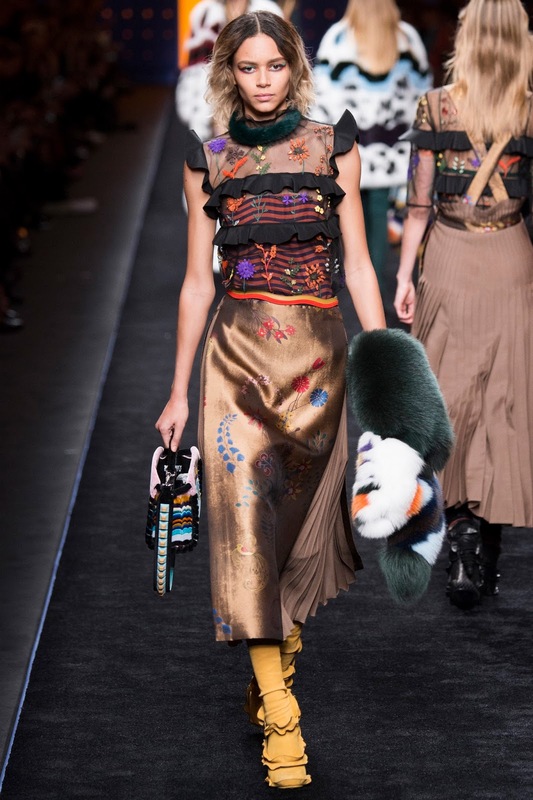 I can't believe how much I love this. 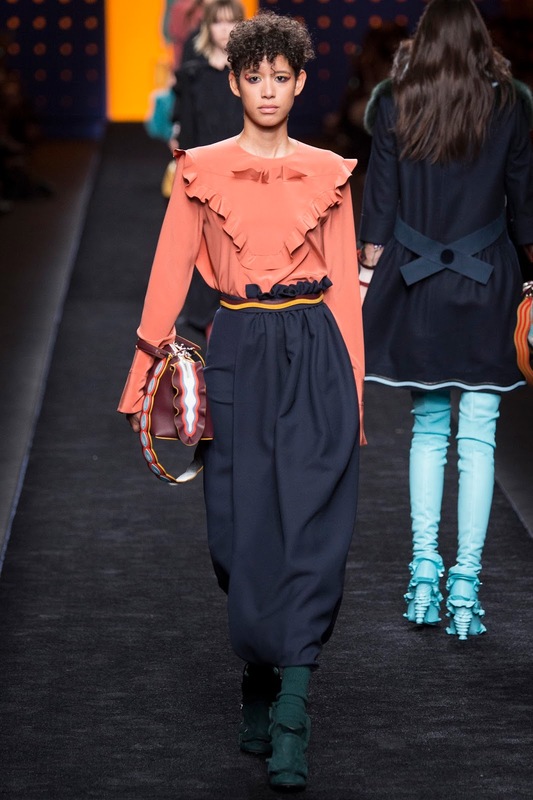 Love everything even the make-up.